Our HealthPoint system can be used in the same way as we instruct for human use. 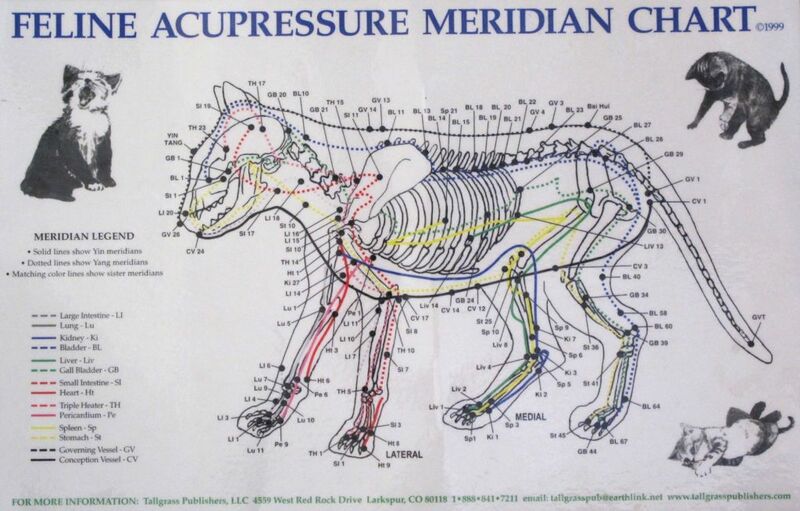 However, actual points on your dog or cat will differ in relation to the type of problem. We have listed some of the most common points in summary below. As with human use, the HealthPoint stimulation device will emit a definitive pitch sound when you reach the correct point. Only treat when you hear that sound so that you can be sure you are in right place. 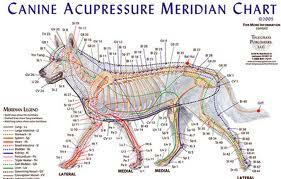 Ensure that your dog or cat is relaxed and receptive to treatment before beginning. Never treat when the animal is too stressed. If your animal is naturally nervous, it may be a good idea to use points that help to treat stress and anxiety before approaching your pet’s relevant condition. Things like aromatherapy, Feliway, and similar relaxation stimuli can be used in conjunction with, or prior to using HealthPoint to help relax your pet. If you are concerned about your pet’s health, you should first consult a veterinarian for accurate diagnosis before approaching any kind of home treatment.